Just a little editing I did. After finding out that James, Shaun, and Chris all wore bikinis and pretended to 'strut their stuff' their Girlfriends were more than happy to give them an audience. The Beauty within hides Secrets from us allNature should be taken into the hands of those who will protect it. For those who abuse nature take the beauty and burn it all. 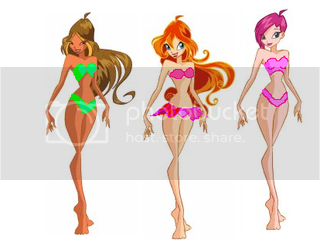 the new pledges in the local chapter of delta beta gamma fraternity were told they would need to dress up as girls, and wear beachwear for their initation, noone told them they were being pledged for the sorority.